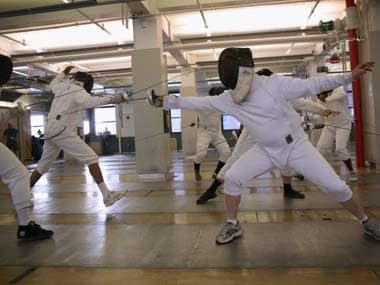 India's CA Bhavani Devi has won the gold medal in the sabre event of the Turnoi Satellite Fencing Championship held at Reykjavik in Iceland. 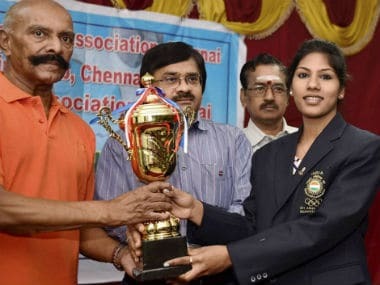 Tamil Nadu government on Friday presented a cheque of Rs 5.43 lakh to ace fencer C A Bhavani Devi, for participating in the fencing Grand Prix held in Mexico last year. 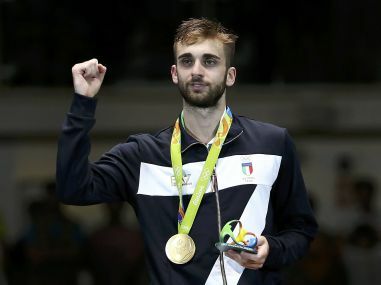 An Olympic fencing champion whose Rio Games gold medal was stolen as he slept on a train was celebrating after receiving news of its discovery by a stranger via Facebook. 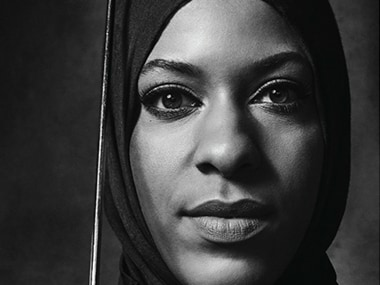 Amidst the ugly atmosphere of anti-Islamic sentiments in USA, fencer Ibtihaj Muhammad is piercing through stereotypes and Olympic history by becoming the first American athlete to compete at the Olympics wearing a hijab. 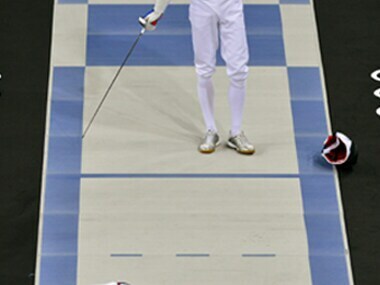 The two most populous nations in the world — China and India — will send two of the largest teams to Incheon. 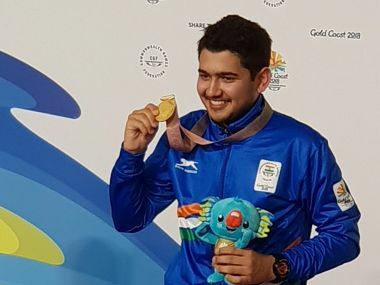 Olympic champion swimmers Sun Yang and Ye Shiwen will lead a 900-strong Chinese team while India will have 662 athletes. 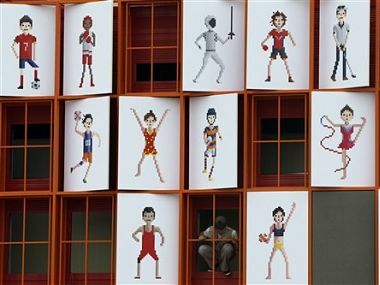 The decision came after the boxing world body, AIBA recommended the IOC not to allow the IABF representatives to cast their votes in the February 9 polls.